This post is brought to you by National Book Store. I'm halfway through my Christmas gift shopping! I spent the day after my birthday shopping for gifts for other people. Yes, when you turn 40, you start thinking of others first! I shopped a lot at the newly redesigned SM North Edsa store of National Book Store. The place looks so bright and beautiful, you'll be super encouraged to shop. I know I was! So I want to show you what I shopped for. It wasn't easy to decide on these—there were just sooooo many amazing items at National Book Store that I wanted to buy even more! If only I were a gazillionaire! But I thought of my family and what they'll like and I'm very happy with what I got for them. Have a look! 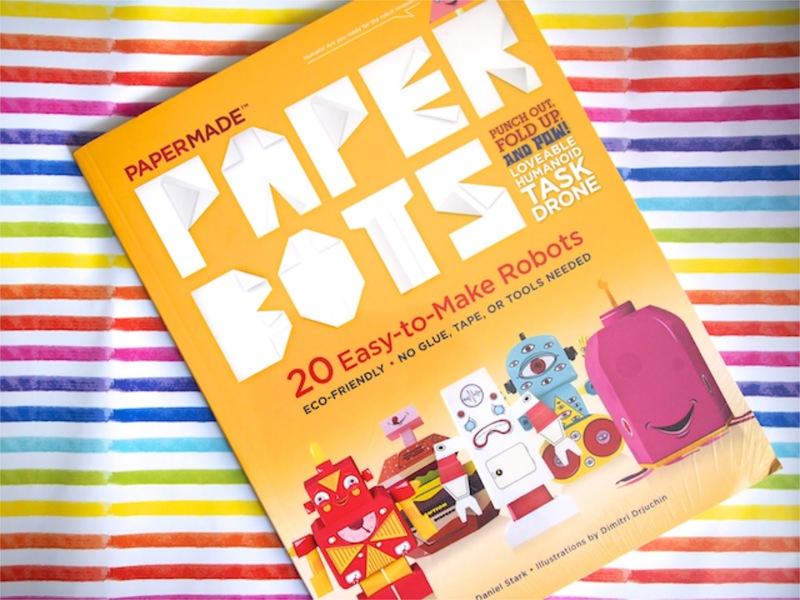 For Vito: Paper Bots because my little boy is sooo into paper these days. 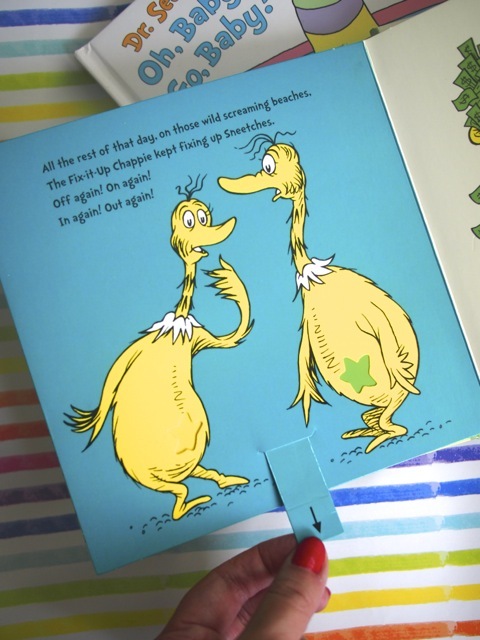 He's folding them into planes and making books. He will LOVE this book! 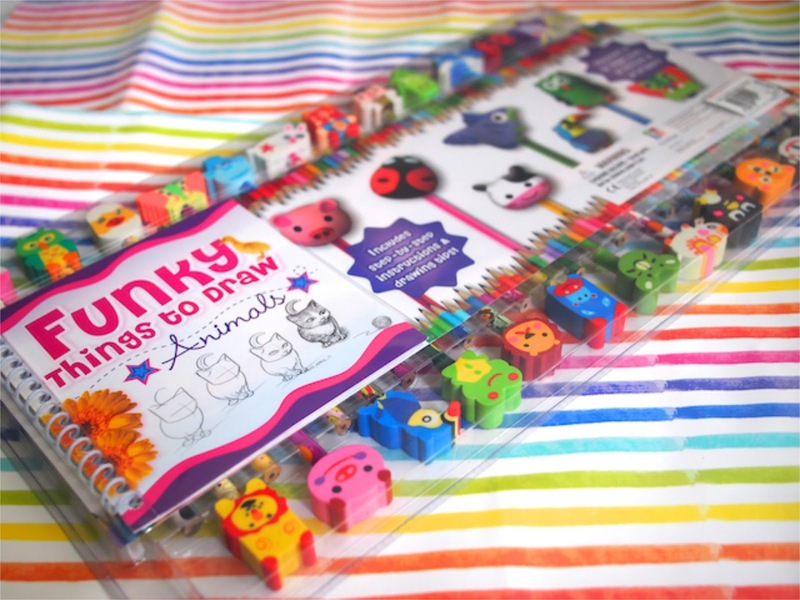 For Iñigo: Funky Things to Draw: Animals. My preschooler loves to draw. He's really good at it. He will enjoy all the easy tips to draw. And all the pencils and erasers he'll ever need! No more borrowing from me and his Kuya Vito! I can't wait for him to open this gift! 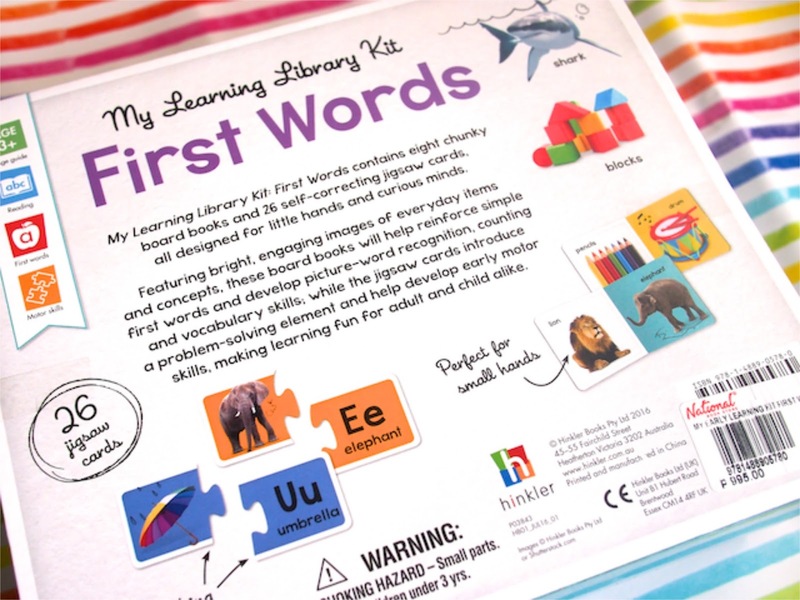 For Piero: My Learning Library Kit: First Words. 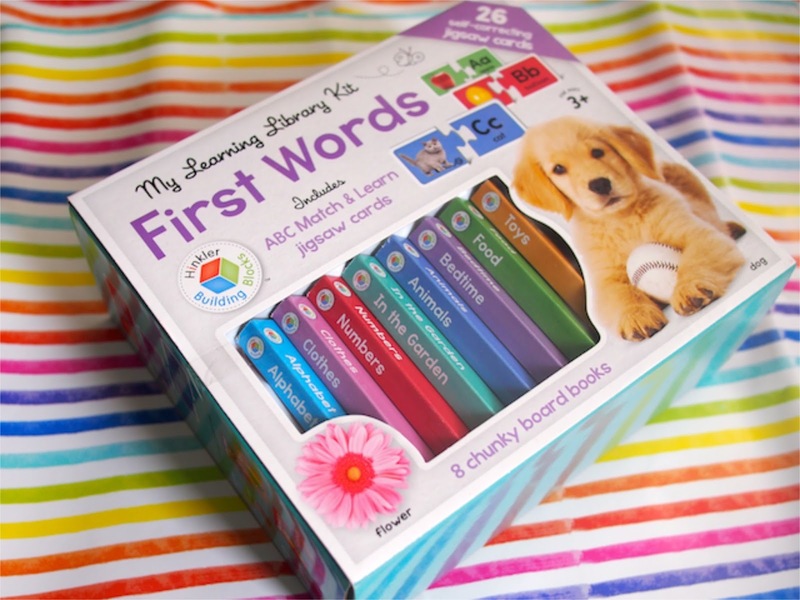 This is a box of board books, word puzzles, and blocks. At just over 2 years old, Piero is the one who talked soonest (compared to his brothers). He loves stories and chatting and singing. He is going to enjoy this box of learning tools so much! 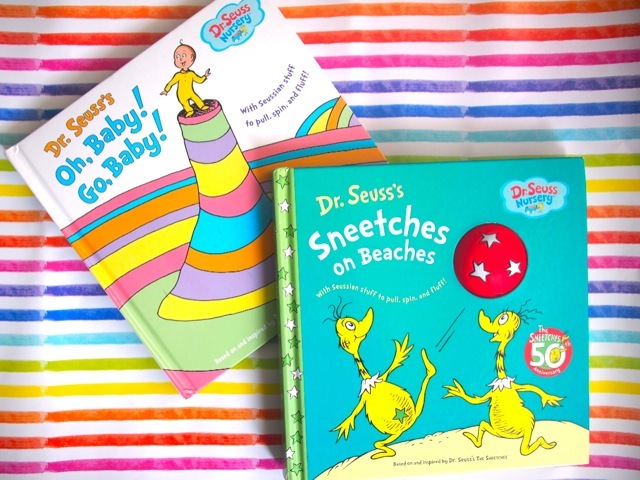 For all three kids: Dr. Seuss pop up books. 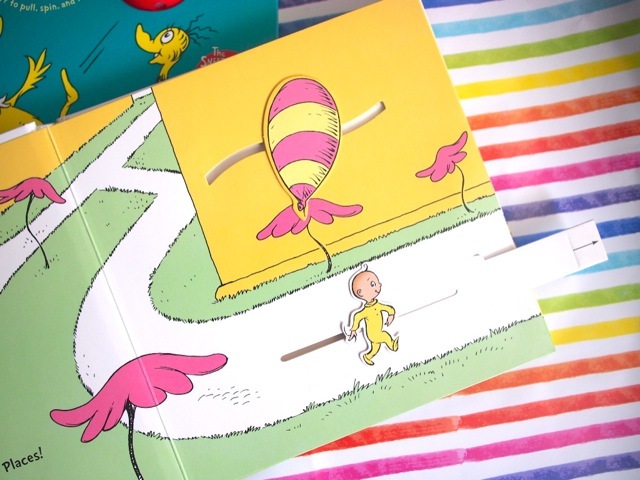 I just had to get them these books because I grew up with the most amazing pop-up books. They make reading so much more fun because it's interactive. For my husband me: Color Chart by Itoya grid journal because I am a new convert to bullet journaling!!! I actually got into bujo (yes, that's what they call it) because of Vince. He wanted to try it out and I've long known about bujo but thought it was boring. 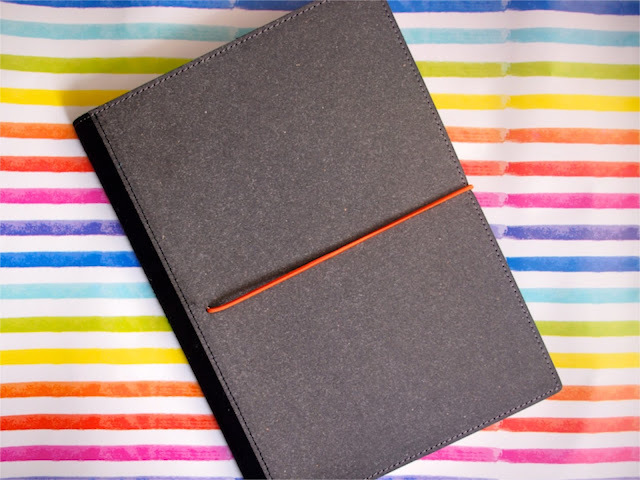 Then I checked it out on Instagram (#bujo and #bulletjournal), and I was swept off my feet! I've been doing bujo since September and, yes, I have found planner peace at last! I love Color Chart by Itoya because the pages are the smoothest pages in all the world. And it lies flat. Look at that! I'm still planning on giving this to my husband but he insists I should have it because I'm THAT in love with it. 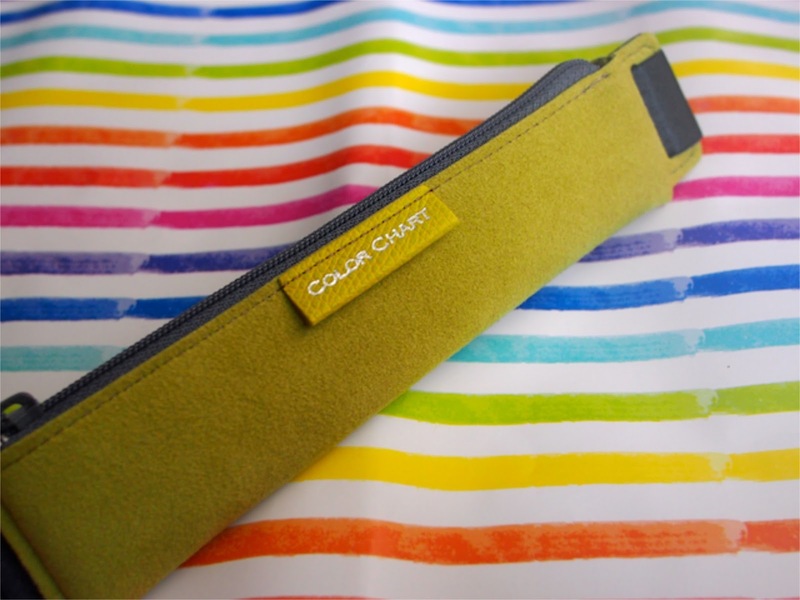 For Vince: Color Chart by Itoya pencil case. 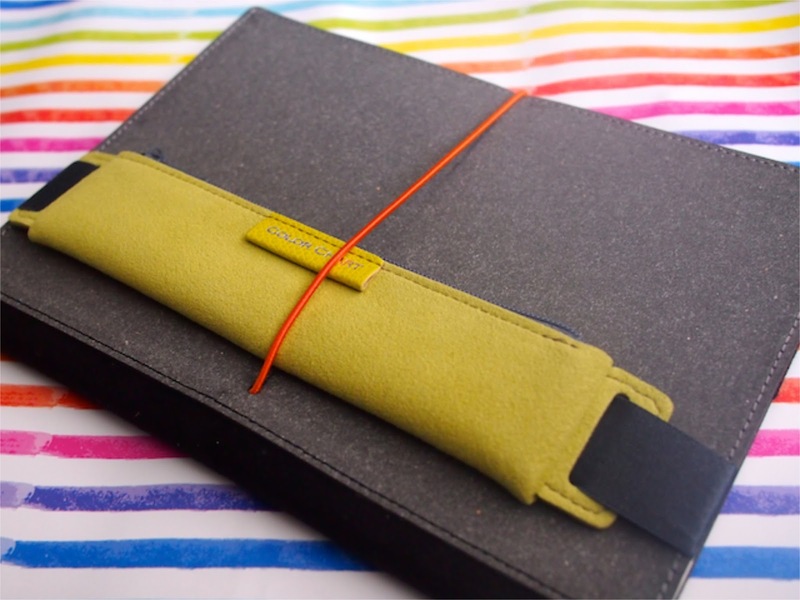 I love how clever this is because it attaches to your notebook! I'm giving this to him as a partner to his Color Chart by Itoya journal and because green is his favorite color, but since he says I should have the journal, I don't know what to do. Oh, I know! Buy another set! For my sister: Chameleon pens. 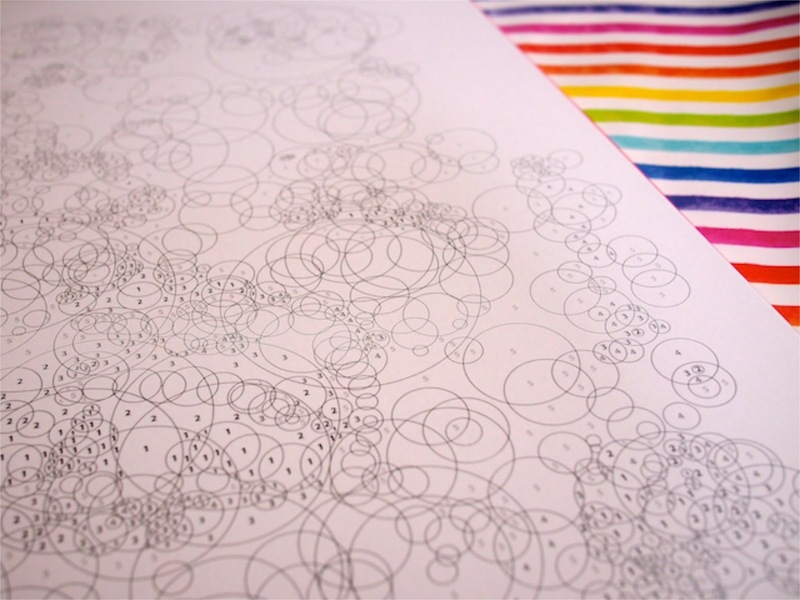 This set will be perfect for my sister who loves to draw and do calligraphy. 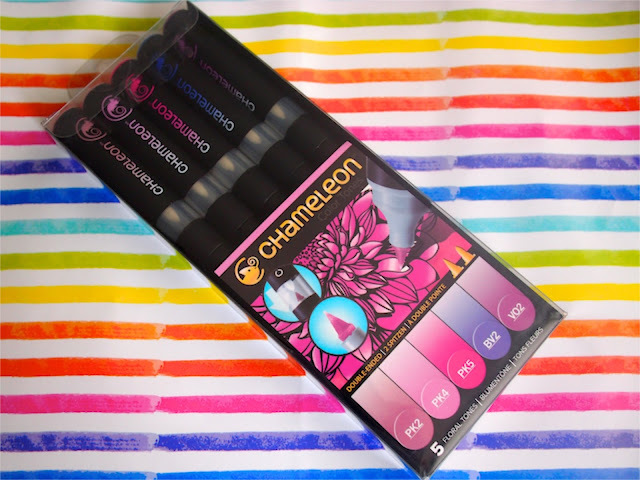 Chameleon pens are special alcohol-based markers because they gradually darken, so she can add gradients, highlights and shadings to her drawings and calligraphy projects automatically! 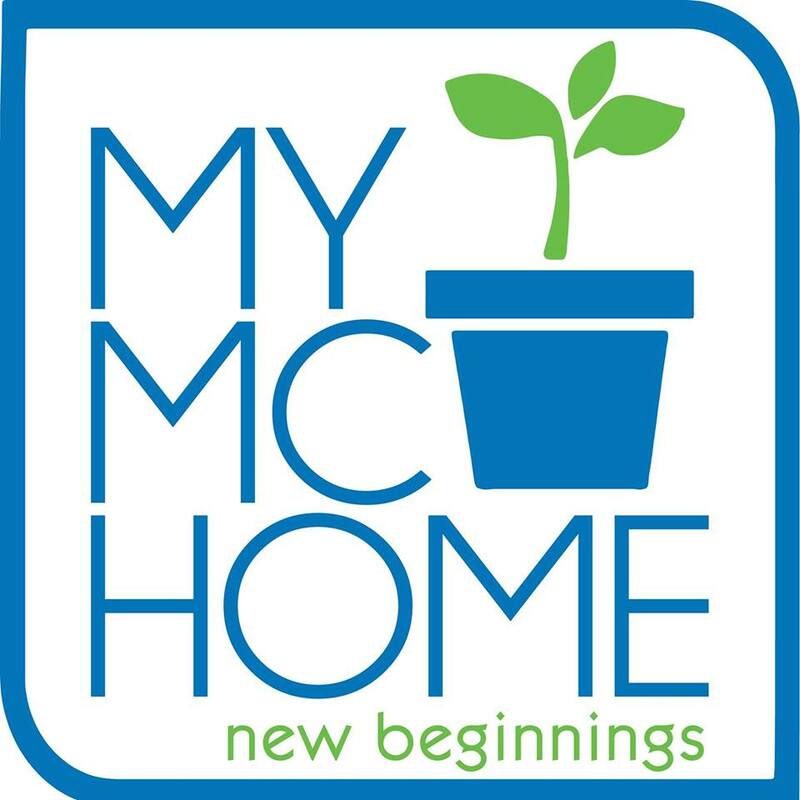 Check this video out to see how it works. Amazing, right? She will love this! For my parents-in-law: Lapoché luggage organizers. 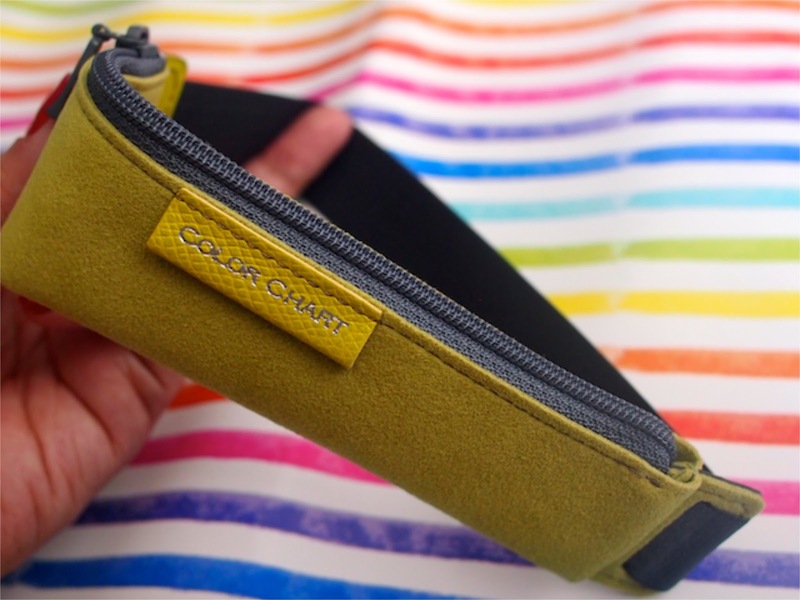 These are the very best of travel pouches and will be very useful for Vince's parents who travel all over the world. 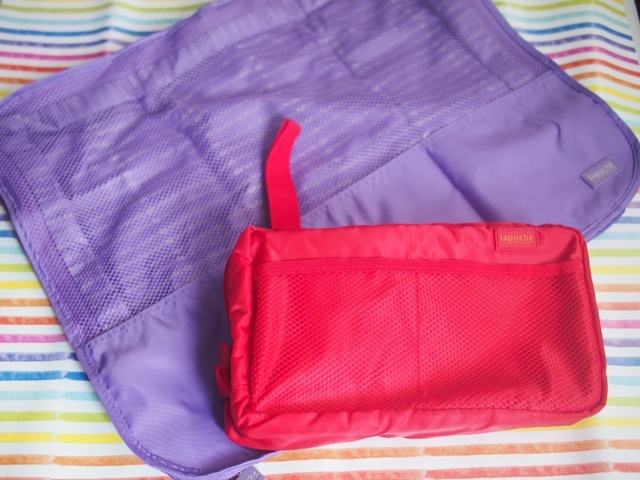 They'll appreciate the roominess, the zipped pockets, mesh compartments, and how sturdy these pouches are! They're water-resistant in case grooming products leak. I like the hooks because they make carrying easy, plus when you need to make space on the bathroom counter, for example, you can just hook it—and your toiletries!—up! Cool organizing tip, right? 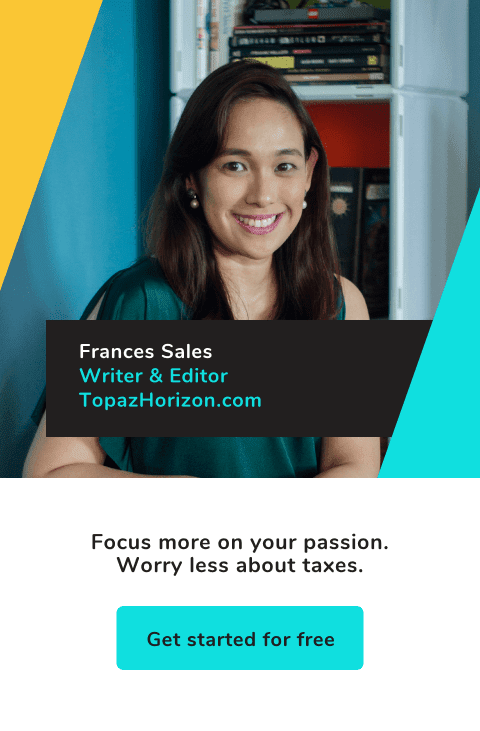 For more organizing and packing tips, click here. 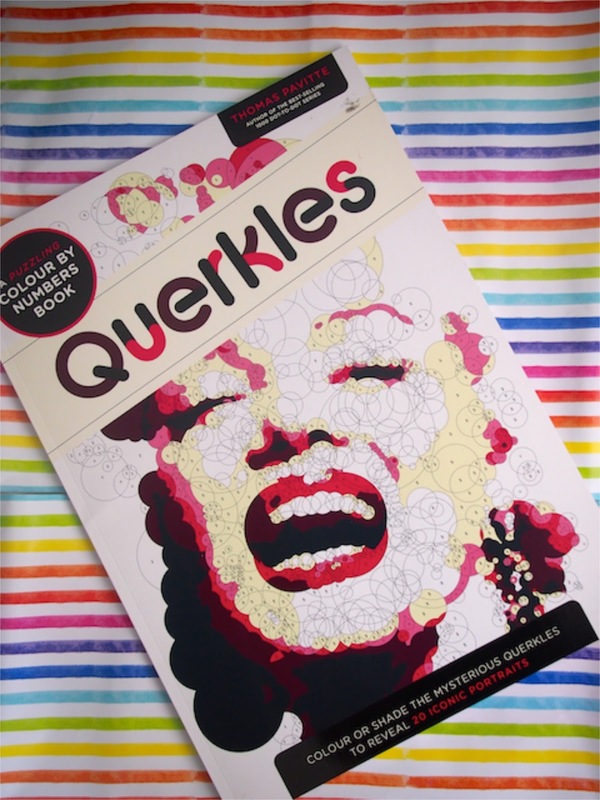 For my nieces: a Querkles Colour By Numbers book. This a huge book with more than a dozen portraits of historical figures to fill in. I'm pretty sure just one portrait will take hours to make so I hope my three smart nieces will share this book and learn a thing or two about the characters in it. For Papa: Caran d'Ache Supracolor Colour Pencils and Classic Water-Soluble Pastels. 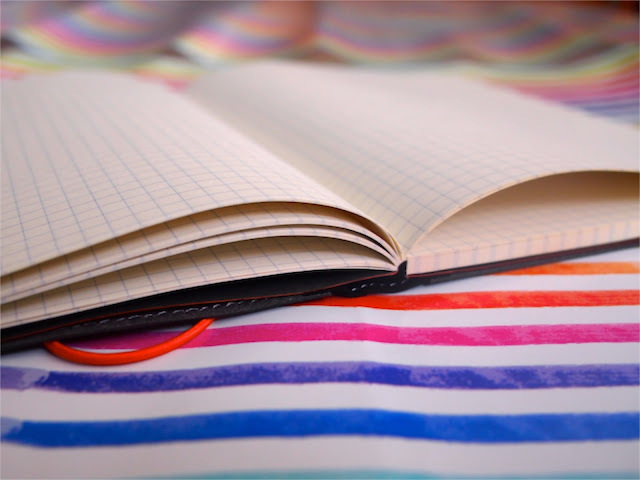 Caran d'Ache is the luxury brand when it comes to writing and art materials. 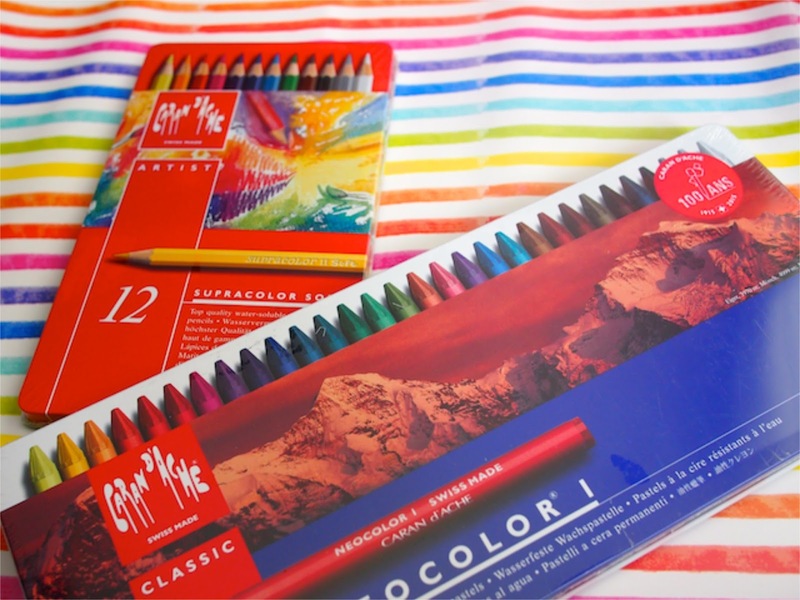 I plan to give these to my Papa because he used to draw nudes and landscapes and portraits. Now, he's obsessed with Facebook (aren't we all?). I've come to think that Facebook is making us all stupid especially lately so I hope these luxury art pencils and pastels will make him draw again and make him spend his twilight years doing something beautiful again. There you go! National Book Store is most definitely the gift destination of the season! Well, of every season since they offer lots of things everyone will love. Books, magazines, journals, pens, arts and crafts materials, stationery supplies, and little things for the home. Definitely more than a book store! 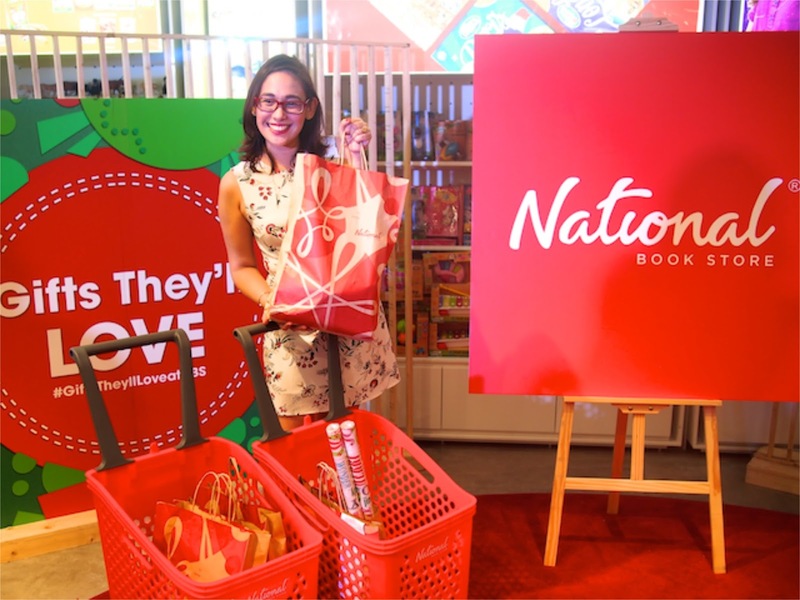 You can check out what other shoppers have found at National Book Store by following @nbsalert on Twitter and Instagram and checking out the hashtag #GiftsTheyllLoveAtNBS. P.S. I'll tell you more about the shopping event that National Book Store held for the media next week. 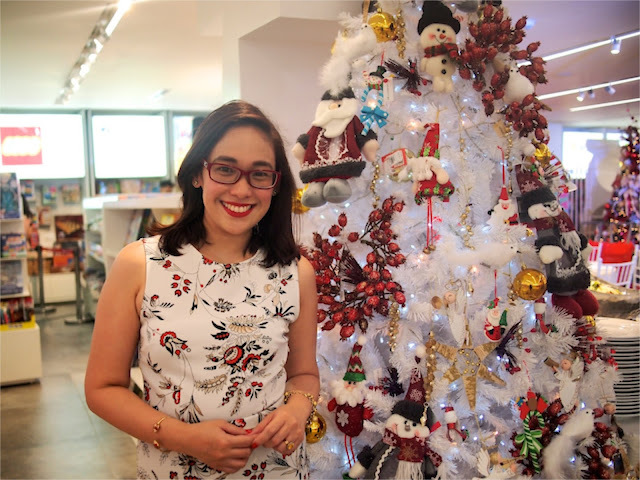 I have videos of influencers shopping at NBS and tell you more about the NBS Gift Generator, a special shopping app you'll find useful this Christmas!